As the world’s second best-selling model, the Volkswagen Golf has achieved something of a cult status. It was initially conceived as a front engined replacement of the Beetle and the first generation Golf appeared in 1974 to wide acclaim. The model range’s longevity must be due to its versatility; from family estate to hot hatch, the VW Golf has evolved for forty years to become widely regarded as a modern classic. 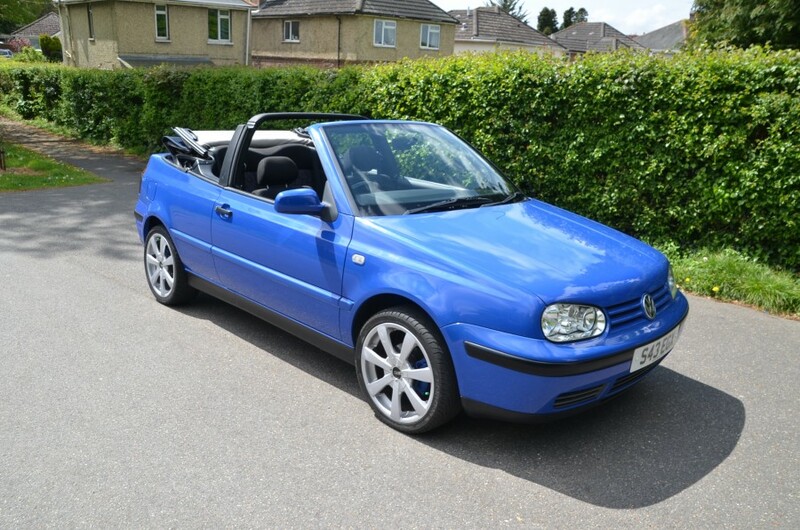 This 1998 Golf SE Cabriolet is, we are informed, in beautiful condition throughout and comes with a Volkswagen service history. 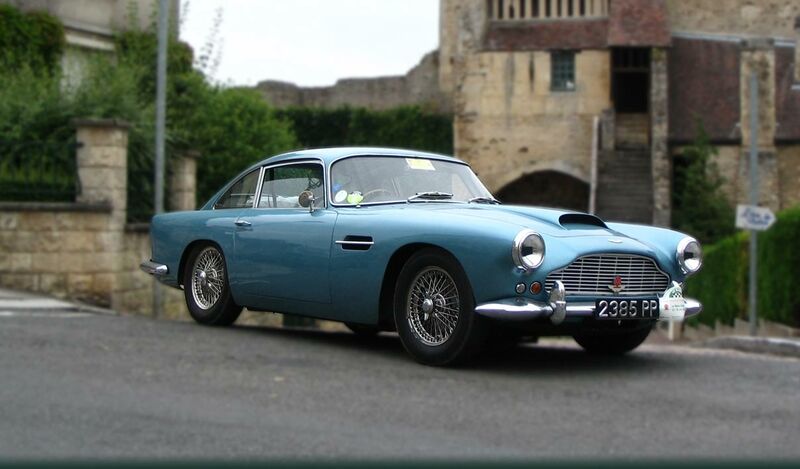 Equipment includes a hood cover, alloy road wheels, power assisted steering and a five speed manual gearbox. 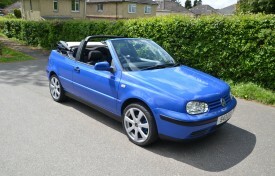 The Golf has had little use recently and is ready to be enjoyed this summer. The file contains the aforementioned service history and the V5C registration certificate.